Justin Bieber's new album is due out soon and the #Beliebers are losing their minds a little. 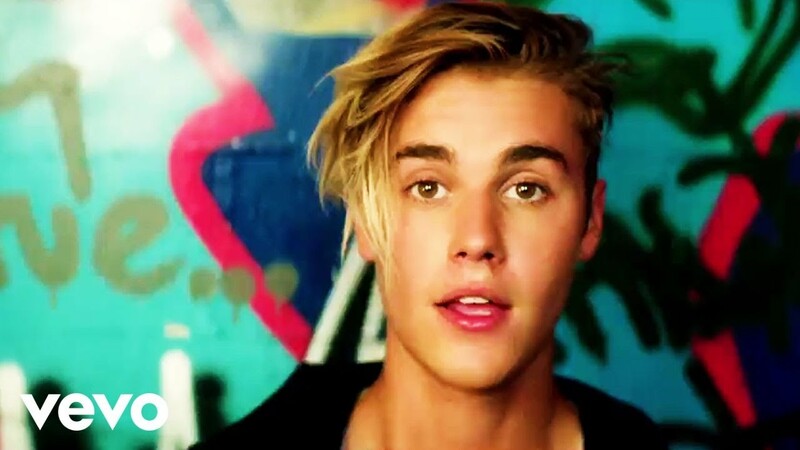 Justin Bieber has had two HUGE Vodafone Big Top 40 hits this year with 'Where Are U Now?' and 'What Do You Mean?' and it looks like we'll be getting more music before the year is out. Justin took to Twitter to announce that his new album will be called 'Purpose' and will be ready to download on November 13th 2015. He accompanied the announcement with the hashtag #6Weeks and of course it trended pretty swiftly.